Every woman who likes to wear makeup makes sure that mascaras are a must have in their makeup kit. And it is so because beautiful eyes never fail to grab attention and make you stand out. No matter what look you are going for, mascaras always help to accentuate your look. When you go to shop for mascaras then you will be provided with a lot of options to select from and I will not deny it that most often it becomes a little difficult for us to decide. 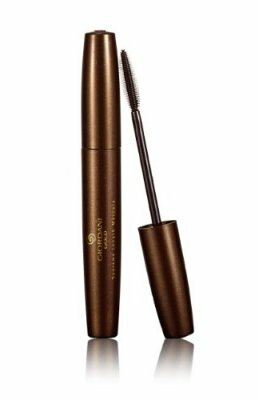 Among all the best beauty companies that you can trust, Oriflame is one such brand when it comes to mascaras. 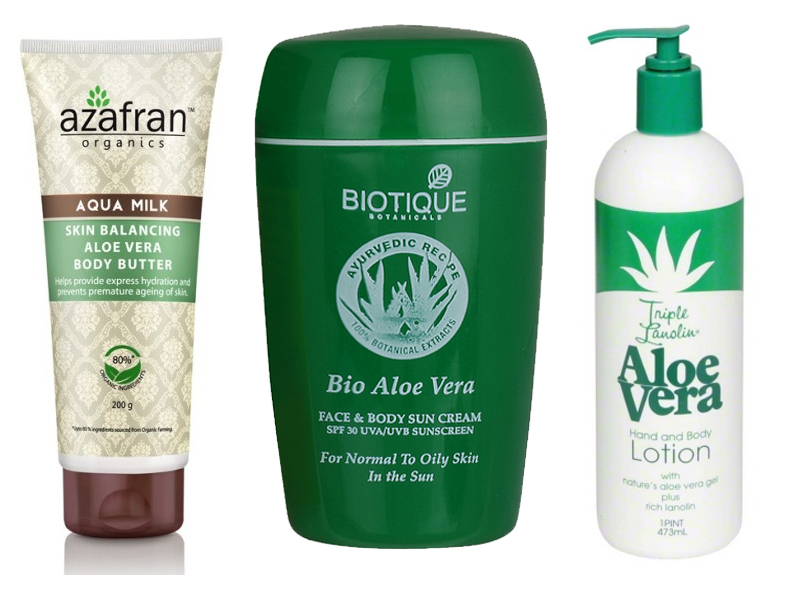 Founded by two beloved brothers and a friend in 1967, this company now is an international beauty company which is selling directly in more than 60 countries worldwide. Oriflame is such a beauty company which introduces innovative and unique beauty products which are marketed through sales force of independent consultants. The unique business concept of Oriflame is – “Make money today and fulfill your dreams tomorrow”. And this is the reason why they have a unique way of marketing their products. Oriflame Cosmetics is also listed on the Nasdaq OMX Nordic Exchange. Here’s a list of some of the fabulous mascaras that Oriflame has to offer. 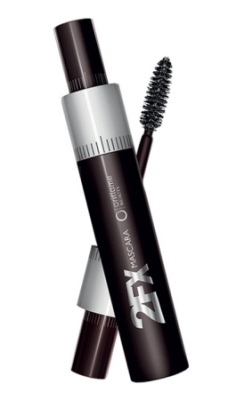 The new technology that is infused in the creation of this beautiful mascara compliments your lashes to grow naturally every day. 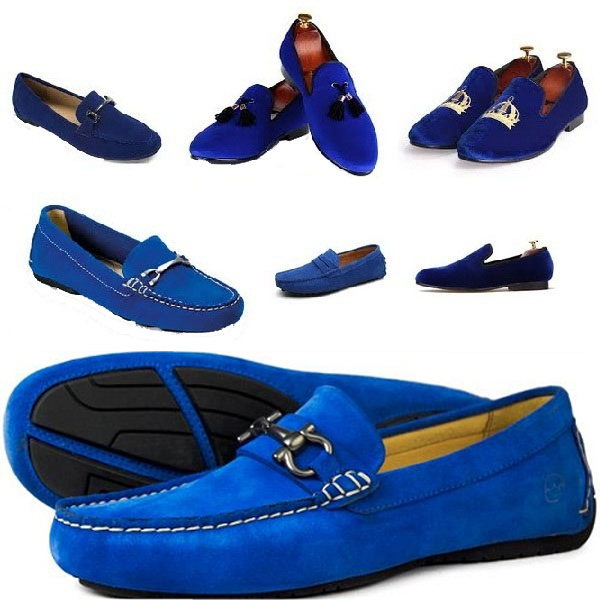 And it also provides a wonderful finishing to the eyes. 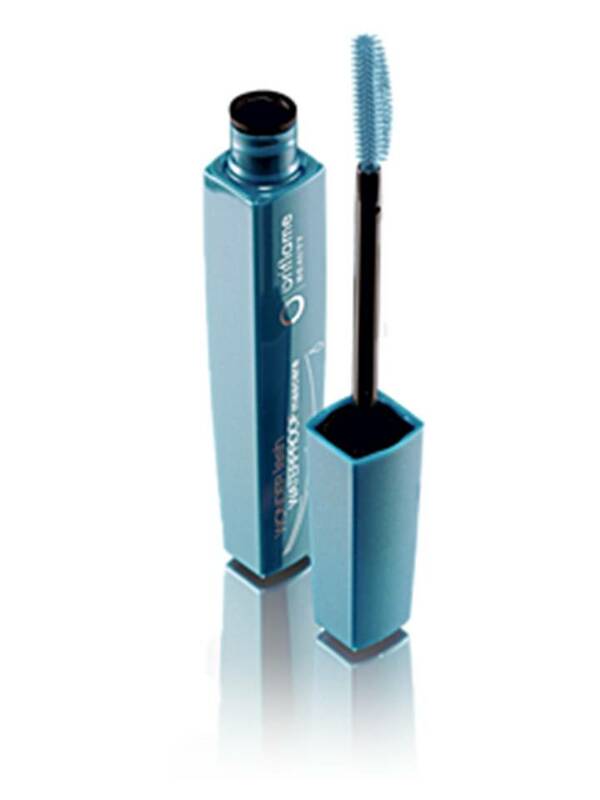 This brilliant mascara from Oriflame is smudge free and creates no clumping or flaking. 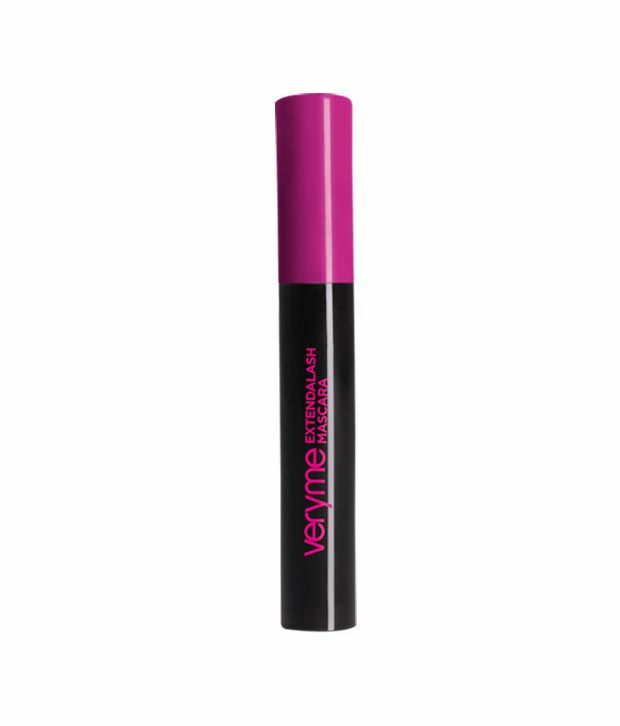 Also, it lets you to create as much volume to your eye lashes as you would prefer by applying and reapplying it over and over again. Each coat only adds to accentuate your beautiful eye lashes. 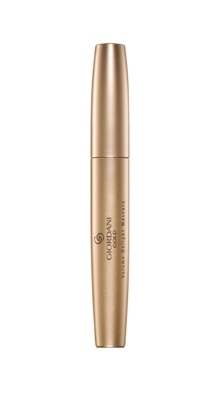 The new mascara from Oriflame Giordani Gold Supreme Length Mascara is a gorgeous collection which not only lasts long but also is smudge free. 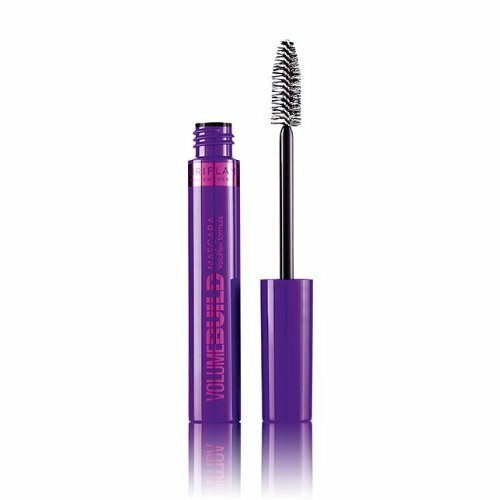 And this mascara defines your lashes beautifully to give you an amazing look. 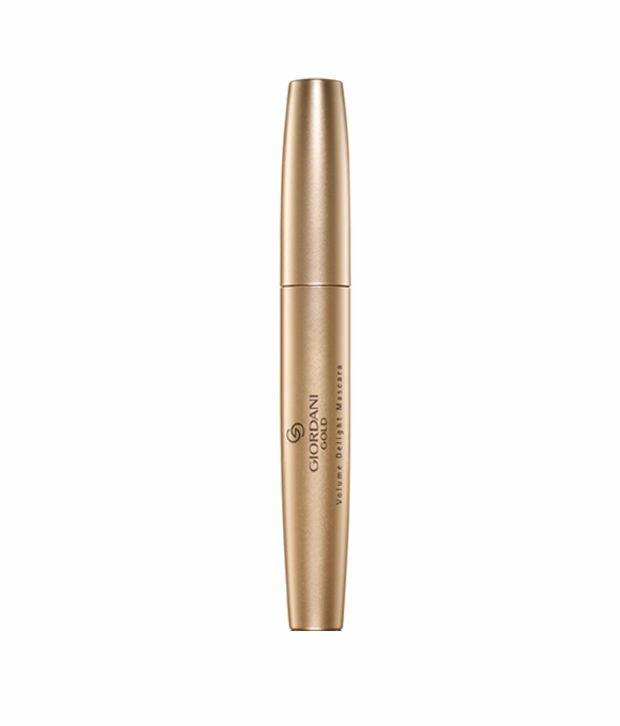 The premium bristle brush of this Oriflame Giordani Gold Volume Delight Mascara lets you apply the mascara effortlessly on your eye lashes for a fantastic impact. What do you want – Length or volume? 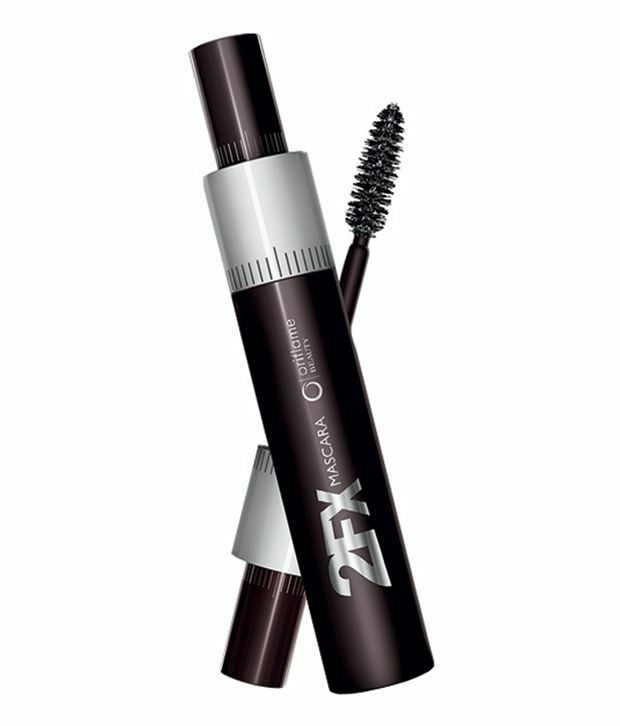 You can achieve both by using this wonderful mascara from Oriflame Beauty 2Fx Mascara. 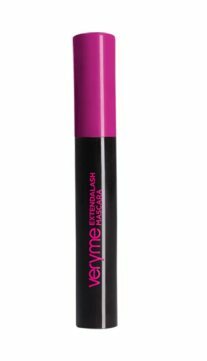 It is long lasting and is smudge free. 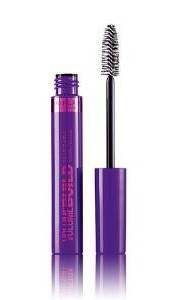 This beautiful mascara from Oriflame Very Me Extendalash Mascara gives you perfect long, curly and defined lashes. 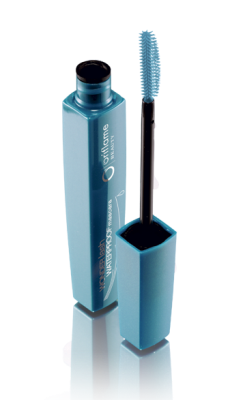 Oriflame Beauty Lash Waterproof Mascara is waterproof mascara that defines volumnises, lengthens and separated without smudging, running or smearing. 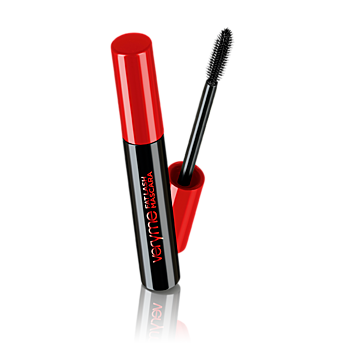 It is flake-proof complex for flake free lashes. 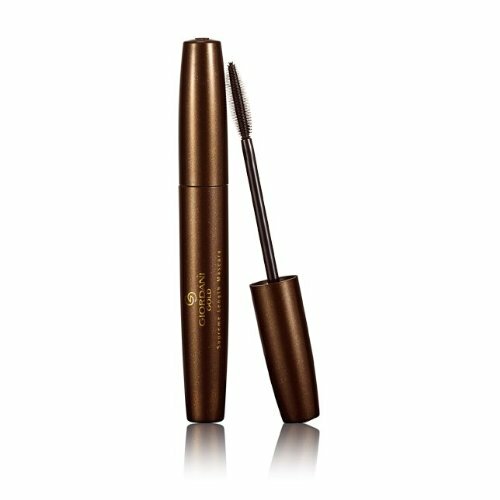 The Oriflame Very Me Clickit Mascara is awesome mascara which not only defines but also lengthens your eye lashes in order to add a luscious drama. Now you can knock your rivals out with these wonderful unbeatable thick lashes. 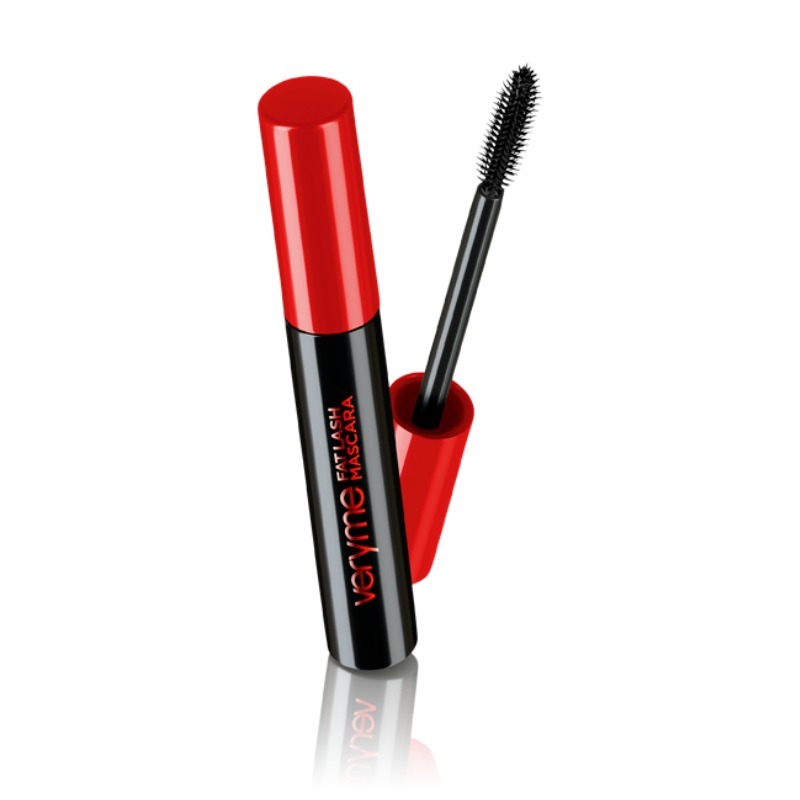 The lash amplifying formula and the state of the art gives you longer and fuller lashes that literally get noticed. 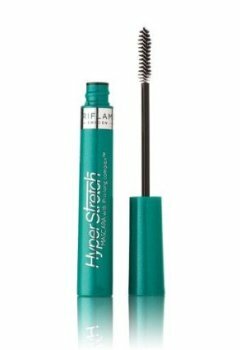 Now that you are acquainted with some of the best mascaras from Oriflame, next time when you make a purchase then consider Oriflame as an option as well because most of the customers have claimed that they were highly satisfied with their purchases from Oriflame.